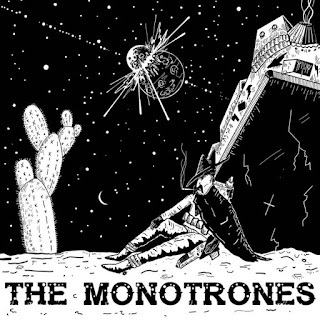 OHRWO got a dope tip from The Monotrones. The Monotrones is a culinary music project. It mixes dub and reggae with a sprinkling of spicy bass, finished off with a pinch of punk and get some memories to Jahtari sound. You can also the big Roger Robinson and so on in the universe. Later you can listen finest reggaemusic. Blaze. The wonderfull Melody Riddim by Petah Sunday and Lion Warriah on 4WEED Music record label open that session. 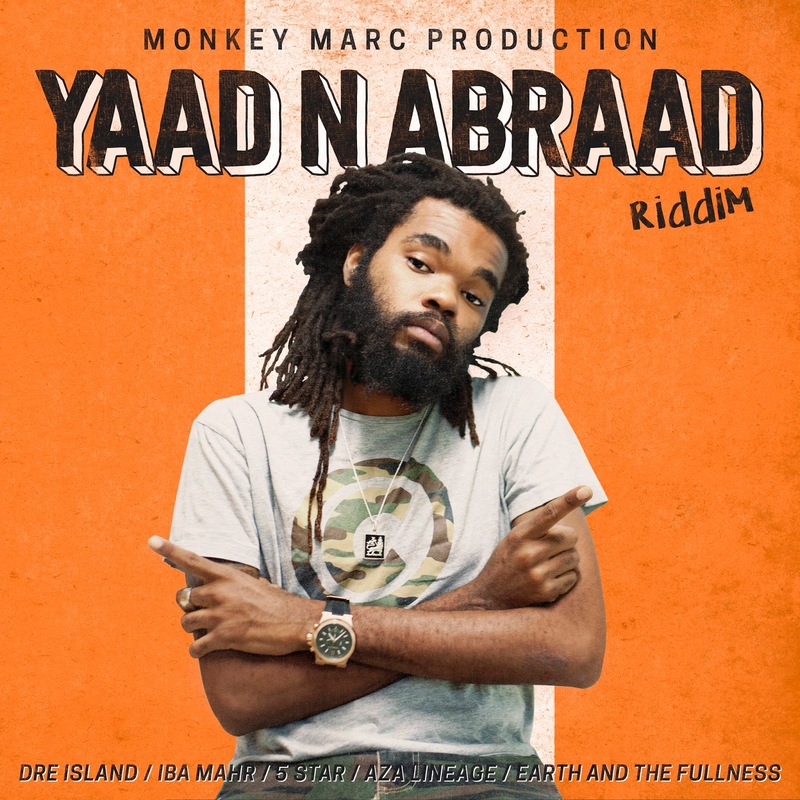 Anohter big producer is Monkey Marc with his new riddim called "Yaad n Abraad" with the great Dre Island. It is going on with Kiko Bun with his big song called "Shy Man" at the Lion Vibes Records. Some fresh and nice music enter the air wiht Kazam Davis, Protoje, Keida. Than more dubmusic from the wonderful "Nautilus" LP by Steinregen Dubsystem. You´ll also listen music by iLLBiLLY HiTEC, Maxi Roots & Longfingah. Big up to all the nice record labels like Irie Ites Rec., Natural High Music GuerillJah Prod and POWA CUTS! In the end a little juggling of the latest Dreadsquad work.